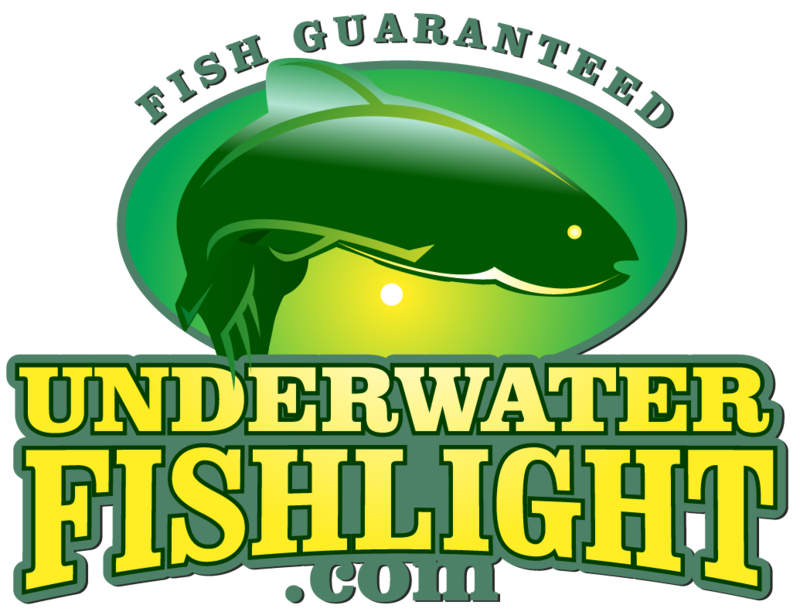 Underwater Fish Light > FAQs > Dock Light Systems > How do I install my Dock Light System? How do I install my Dock Light System? Installing your Underwater Fish Light is much easier than many people think. We design our lights for easy installation, so you can see fish as soon as possible! We want you to spend most of your time enjoying the fish, not trying to puzzle out how to put it together. Below is a step-by-step installation guide for your dock light system. (Do Not over tighten the screws used to mount the control box to the pillar/post). Note: Mount control box in well-ventilated area. Once you determine where you would like to place the light, attach the weight with the zip ties, to the light cord a min­imum of 3 inches from the base of the housing/bulb, and lower the weight into the water. The bulb unit will follow. BE SURE TO HANDLE WITH CARE!!!! DO NOT BANG/BUMP BULB!! Keep in mind, the bulb must always be sub­merged under water, and may never be lit out of the water. Wait for dark, and enjoy! What type of fish will be attracted to my light? How can I protect my fish light?